One of the UK’s most talked about and highly respected breakthrough artists is set for what promises to be a not-to-be-missed night at Scarborough Open Air Theatre. 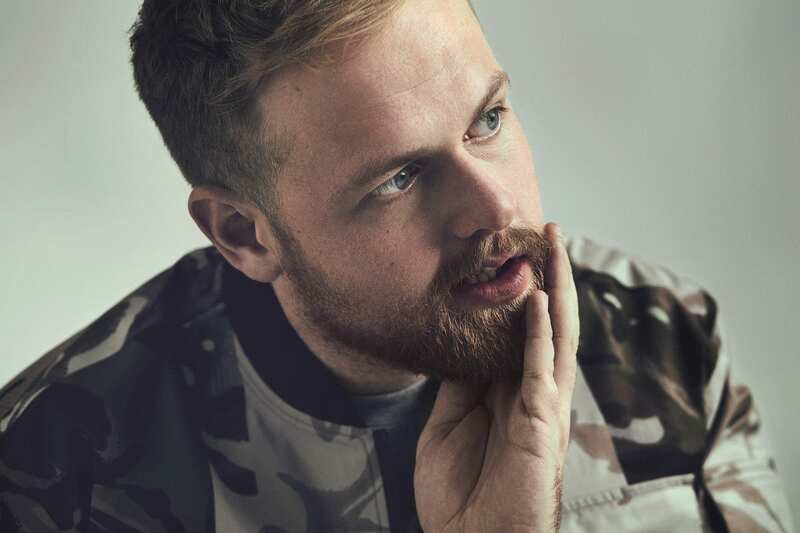 Although barely into his twenties, Tom Walker has 50 million streams to his name while his stunning new single ‘Leave a Light On’ has received major radio airplay. And the singer-songwriter – recently named on the influential ‘BBC Sound of 2018’ longlist – is heading to the Yorkshire coast on Thursday June 21st when he will support The Script. Born in Glasgow and raised in Manchester, Tom released his debut track in 2016 and his reputation has grown ever since. He has played sold-out tours and support slots for artists including George Ezra, Gallant, Maverick Sabre and Jake Bugg and performed a mesmerising set at last year’s Glastonbury Festival. Tom describes his music as “a mix between hip hop, a tiny bit of blues, a bit of pop with a splash of reggae” welded together by his heartfelt, down-to-earth storytelling on songs like ‘Just You’ and I and the Naughty Boy-produced single ‘Heartland’. The Script’s concert at Scarborough OAT is presented by promoters Cuffe and Taylor. Director Peter Taylor said: “This was already going to be a sensational night with The Script headlining, but adding Tom Walker to the bill means this is going to be something very very special. The Script – lead singer Danny O’Donoghue, guitarist Mark Sheehan and drummer Glen Power – are one of the biggest live acts and have sold more than 1.4 million tickets for shows around the world.